The DHL company was recognized as the eighth best place to work globally in a 2017 employer classification of Great Place to Work and Fortune. The 25 best workplaces in the world show how the world’s top employers invest in their employees, create a motivating and interesting culture worldwide and provide attractive development opportunities for talented people. “Being recognized as one of the best places to work globally is a great pride for everyone at DHL Express. It is the perfect recognition of our commitment to creating the conditions for the most committed employees in the world to develop and prosper in the most international company in the world, “Ken Allen, CEO of DHL Express, said in a press release. “Great Place to Work is one of the most rigorous accreditation bodies, and the classification is also based on an anonymous survey of thousands of employees, so we are especially excited to see that our investments in our people and human resources programs of world quality demonstrate their value with this honor, “he added. The recognition as one of the 25 best places to work worldwide accredits DHL company in particular for three notable strengths: impartiality: granting merit promotions to the most deserving; participation: include people in management decisions that affect their work or work environment; Information: keep employees informed about problems and important changes. The company also has an award-winning participation program, Certified International Specialist (CIS), which allows the empowerment of staff through knowledge and development. More than 100,000 people have participated in CIS to date, and DHL Express’s global board of directors regularly contributes to personally facilitating the CIS learning sessions for employees at all levels, worldwide. 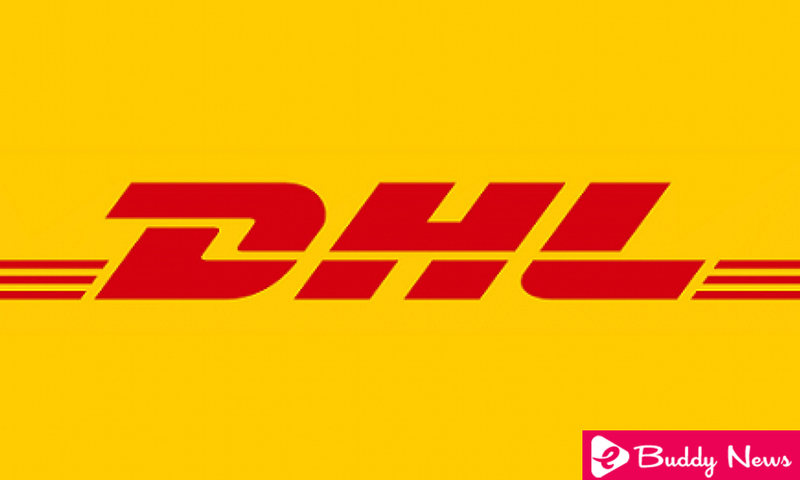 “DHL Express employs more than 90,000 international specialists in more than 220 countries and territories around the world. Therefore, our human resources function plays a key role in fostering a winning culture and ensuring that DHL’s global network operates as an entity, “said Regine Buettner, executive vice president of Human Resources for DHL Express worldwide and in Europe. “Thanks to innovative human resources programs, such as Appreciation Weeks, in which our management teams show their gratitude for the hard work of the employees, our Global Onboarding Journey to receive integrating the new employees hired, and the spectacular celebrations of Employee of the Year organized by our global management, we have achieved that our global team feels a constant commitment and motivation “, cites the bulletin. “The organizations on the list of the best places to work this year represent the best of the best. They are at the forefront of the For All movement, working to maximize everyone’s potential in a way that is better for the business, better for the people and better for the world, “said Michael Bush, the president. executive of Great Place to Work. More than 10 million employees from 6,600 companies around the world participated in the survey process for the list of the best workplaces in the world. The ranking assessed employees’ perspectives on leadership, organizational culture, and confidence.